Stella McCartney learned her craft as a tailoring apprentice on Savile Row when she was still a teenager. Each season, the designer finds new ways to make her suiting look so fresh - for Resort '19, colors enhance her expert construction. These 'Dolce' pants are cut from wool-twill in summery cornflower-blue. 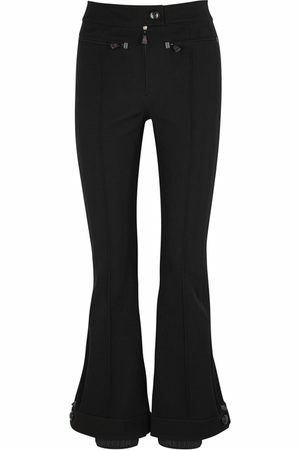 They have a flattering high waist and wide-leg silhouette that drapes elegantly to the floor. Wear yours with the matching blazer.